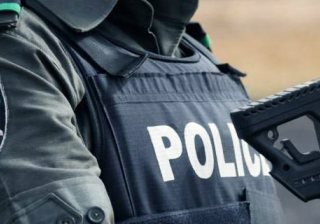 Exactly one week after InsideMainland reported the return of the dreaded youth-populated gang known as Awawa Boys, who are fond of terrorizing Lagos Mainland residents, and the mayhem they unleashed on residents of the community and other adjoining areas, the Police has swung into action. Recall that InsideMainland reported how the gang had threatened the continuous of existence of the communities stealing from road users and vandalizing properties. In a direct response to the report, the operatives of the Lagos State Police Command led by Imohimi Edgal has announced the arrest of about thirty-seven suspects belonging to the Awawa boys gang. According to the Command, the arrests were made following intensified efforts to put an end to the reign of the gang already described as “hoodlums and very dangerous”. It was learnt that the suspects were arrested following a raid on their hideouts such as Sakamori, Ibari, Ashade, Ifako Ijaye, Agege, Isale Oja, Ibari, Akerele, Fela Shrine, Papa Ogba Ashade, Aluminum Village, and more on Friday, November 2, 2018. Speaking on the arrests, the Police boss, Imohimi Edgal expressed worry that the Awawa Boys had become a serious menace to residents of Agege, Lagos Mainland and its environs. 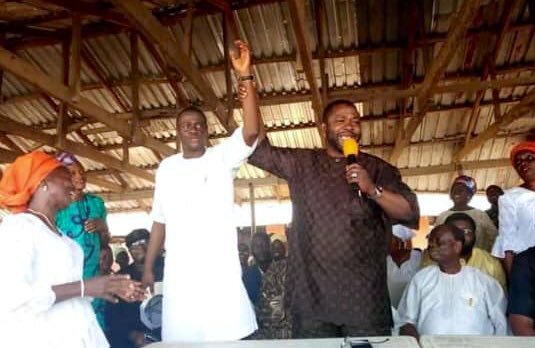 He noted that members of the Awawa boys had publicly robbed and maimed their victims, and as well raped some residents as they flaunted their strength and dominance in the Agege. The Police boss stated that various dangerous weapons like guns, axes, cutlasses and hammers, as well as charms, were recovered from members of the cult group during the arrested. The Command also named some of the arrested suspects as Olarenwaju Shakiru Ashamu, Aloye Godwin, Ibrahim Yakubu, Seun Fawole, Macarty Taiwo, Otobong Saturday, Otobong James, Ismaila Isha, Saliu Dauda, and Chinedu Ogu.